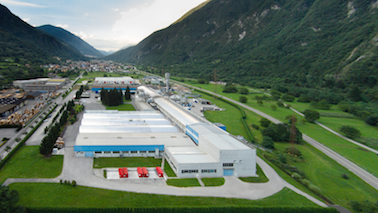 With over 400 years of paper production experience, Gratkorn Mill in Austria has been designed to create superior-quality paper using the latest technology. Gratkorn Mill is an integrated mill situated on either side of the river Mur near Graz (Austria). 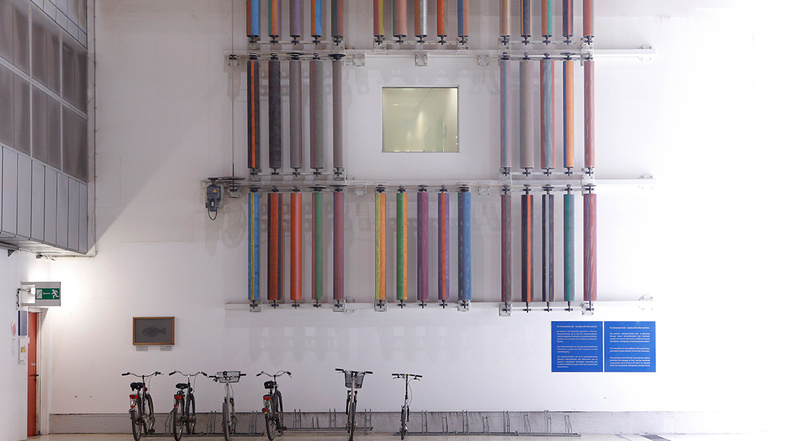 The mill produces high quality multi-coated papers which are used for premium quality publications all over the world. 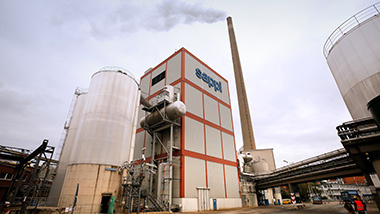 Sappi totally revolutionised the mill with the building of one of the largest and most advanced coated fine paper production lines in the world. 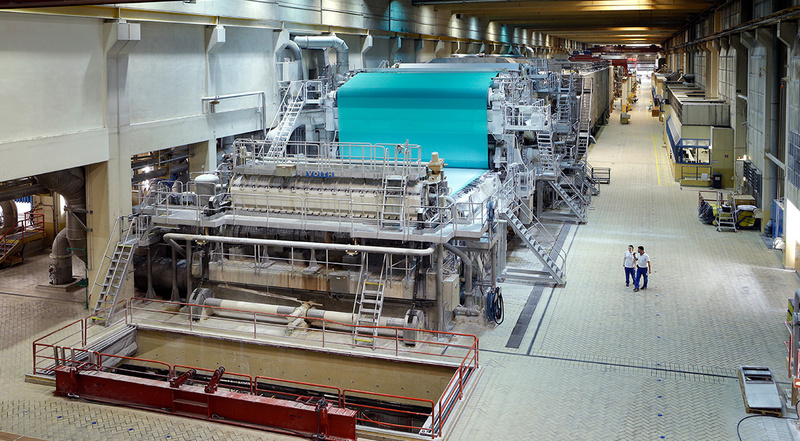 This paper machine has been upgraded in 2014 and is again state of the art. The possible grammage range for coated paper has been increased. In 2015 a general rebuild of critical parts of the liquor boiler and recovery plant has been finished. Key to this upgrade is the positive environmental impact with a decrease in noise pollution and in NOX/SO2 emissions. 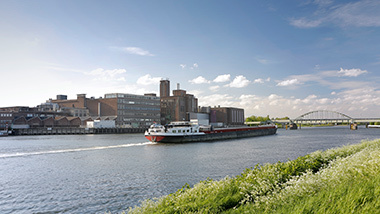 Gratkorn Mill produces 980,000 tonnes of high-quality double and triple coated papers annually which are used for premium quality publications all over the world. 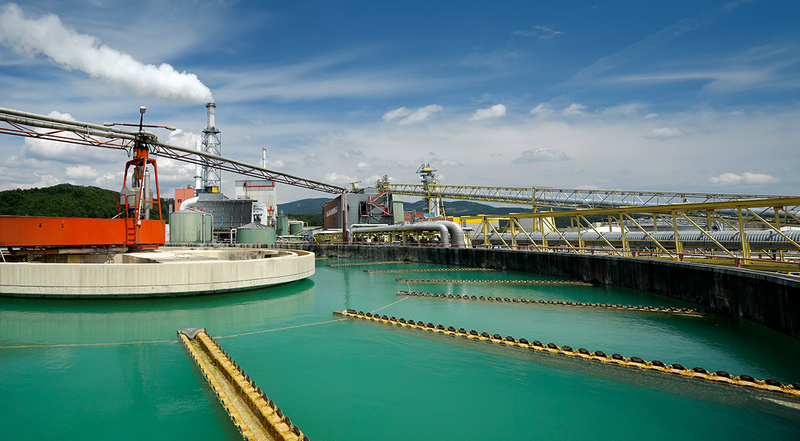 The mill produces 250,000 tonnes totally chlorine free (TCF) chemical pulp for own consumption and it has an annual sheet finishing capacity of 875,000 tonnes. About 95% of the mill’s production is exported. 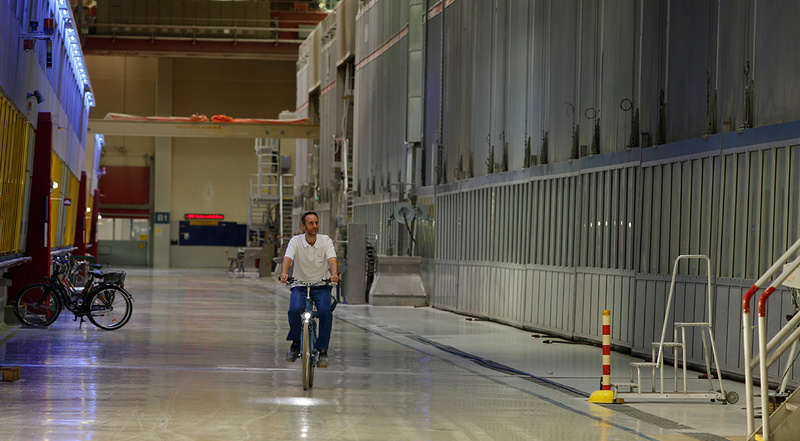 Gratkorn Mill has around 1,240 highly skilled and motivated employees. 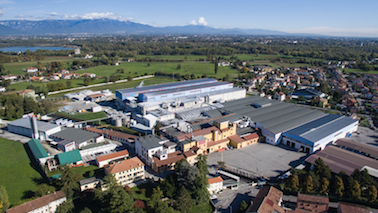 In this modern mill every detail has its role to play and to the people at Gratkorn Mill, attention to detail form the essence of manufacturing excellence. 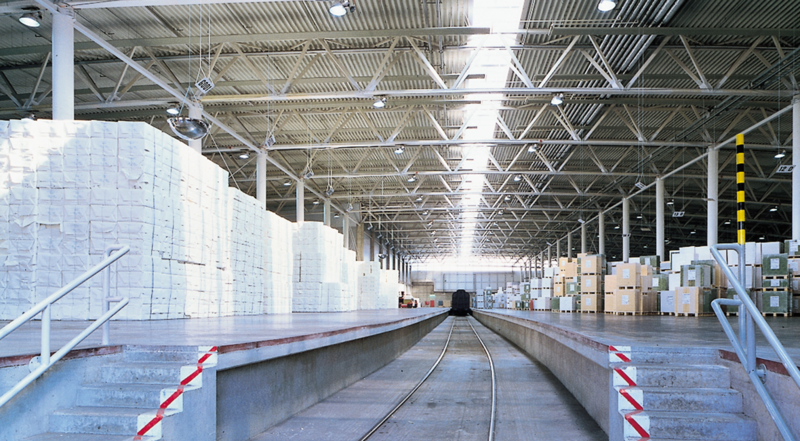 Sappi recognises that people are its most valuable asset and operates a policy of safety first throughout the mill. All effluent is oxygen aerated and fully treated in the sewage plant before it returns to the river Mur, a pure-water river. The mill generates its own electricity from the combined heat and power plant, using a high proportion of renewable fuels. 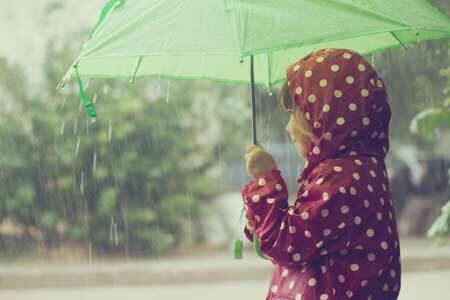 The transport systems are extremely environmentally friendly as it is preferably by train. 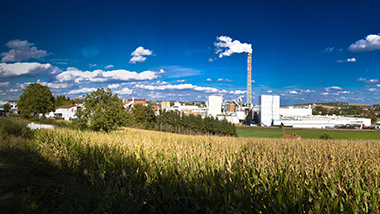 Gratkorn Mill has an integrated pulp plant, using locally harvested wood from sustainable forest (70% sawmill waste, 30% thinnings) and employing peroxide bleaching technology. 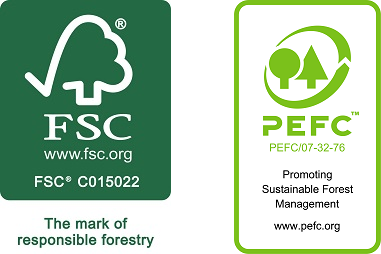 The mill operates under management systems consisting of certified Environmental Management System (ISO 14001), Energy Management System (ISO 50001), Occupational Health and Safety Management System (OHSAS 18001), Quality Management System (ISO 9001) and Chain of Custody Verification from the Programme for the Endorsement of Forest Certification™ (PEFC™) scheme and Forest Stewardship Council® (FSC®). 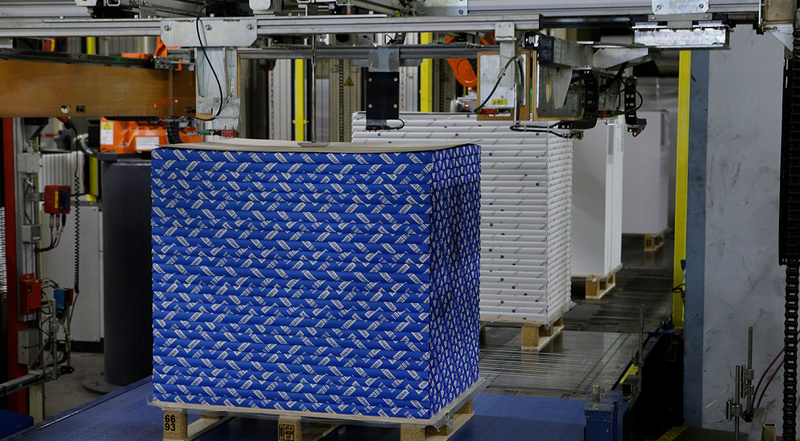 The coating process at Gratkorn Mill is specifically designed to provide papers with a visually outstanding surface and superb printing properties. These multi-coated papers are available in gloss, silk and matt qualities. 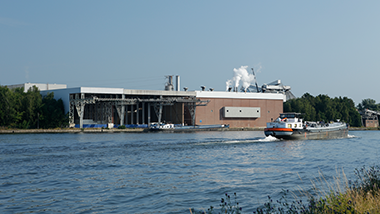 The range of papers span from 90 to 350g/m² and is complemented by board weight grades manufactured at the sister mill in Maastricht (The Netherlands). Coated papers from Gratkorn Mill are used mainly in high gloss advertising for brochures and leaflets as well as for art catalogues, books, magazines, annual reports, calendars etc. These papers are the preferred choice where highest print quality and outstanding color reproduction is needed and where best results are expected in die cutting, embossing, dispersion and UV-varnishing or laminating. Are you interested in being part of our team? You find our vacancies below. 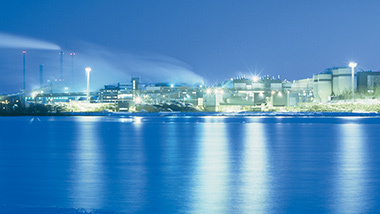 Gratkorn Mill is amongst the biggest and most modern mills of Sappi Europe. To sustain and improve our high standards, our motivated and well educated staff is essential. Due to the broad range of courses we offer our employees to extend their horizon and bring their specialist knowledge up-to-date. Why do you like to work at Gratkorn Mill? “I like my work as instructor. We are a great team at the training center!” - Thomas Schaupp, Apprentice Instructor for Electrical Engineering. You want to reinforce our team as a top trained professional? Then join us at Gratkorn Mill for an apprenticeship as Paper Engineer, Electrical Engineer or Metal Technician. It is our policy to generate economic returns necessary to maintain a sustainable business in such a way that we continue to minimise our impact on the environment, encourage the development of our people and contribute to the communities in which we operate. Gratkorn Mill support schools and kindergartens from our surrounding communities with donations of paper. For some of the youngest children it is often their first contact with paper and they use it with remarkable creativity for drawings and collages. Teachers appreciate Sappi’s contribution and also inform their pupils about the value of paper; how it continually contributes to our civilisation as a 'culture bearer' as well as the environmentally friendly way in which we manufacture paper from renewable raw materials. 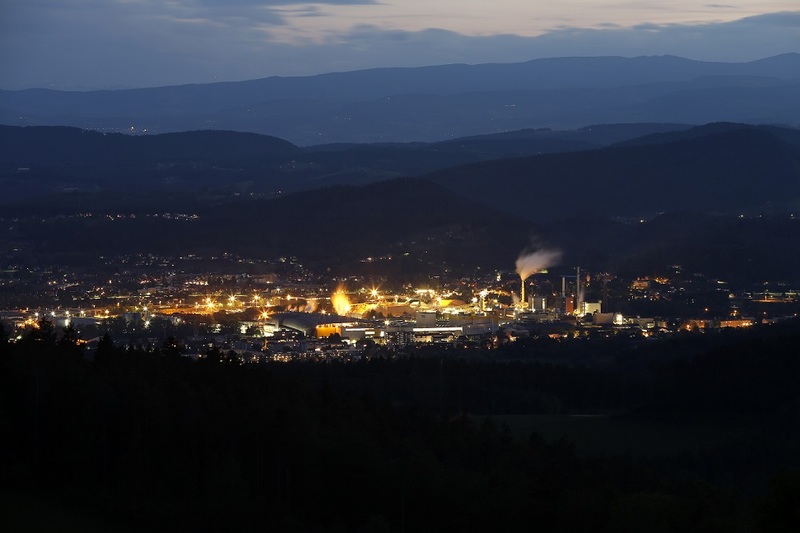 Gratkorn is next to Graz, the second largest city in Austria, which is the most popular university town in Austria. Gratkorn Mill cooperate with local universities, offers mill tours, internships, diploma thesis and many more. Gratkorn Mill participates at local fairs where they give a first information about the mill, jobs and career opportunities at the mill as well as within Sappi. 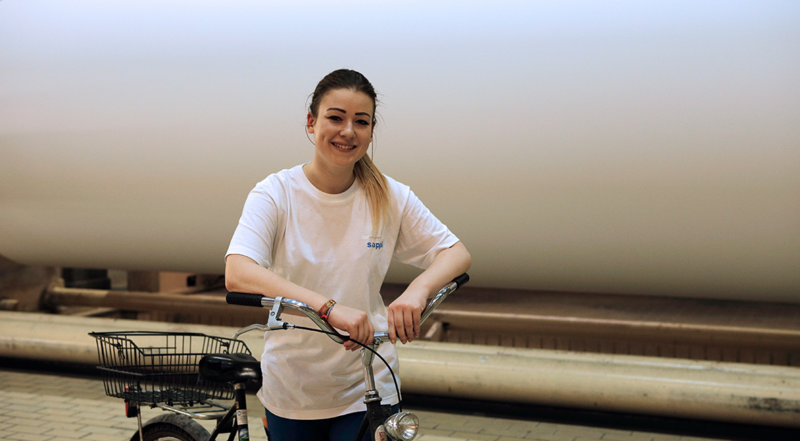 Gratkorn Mill charity run: The initiative is a great opportunity to experience the mill from a different perspective. The event is open for employees, relatives, friends and neighbours and usually draws around 200 participants. 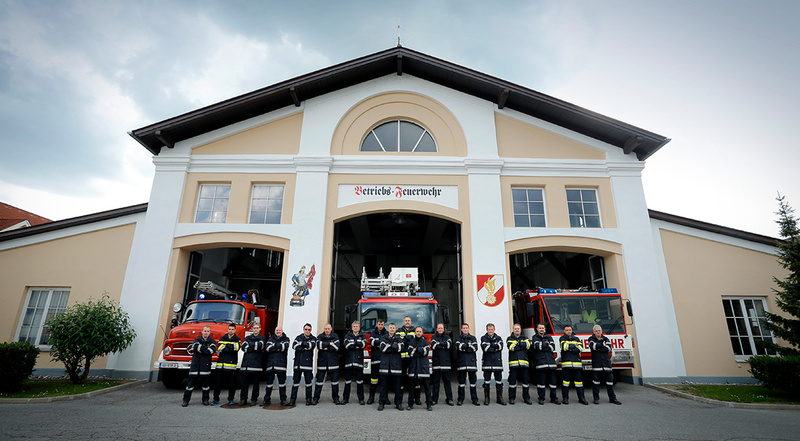 Gratkorn Mill has his own fire brigade. You can find all about their activities and daily work on their website. 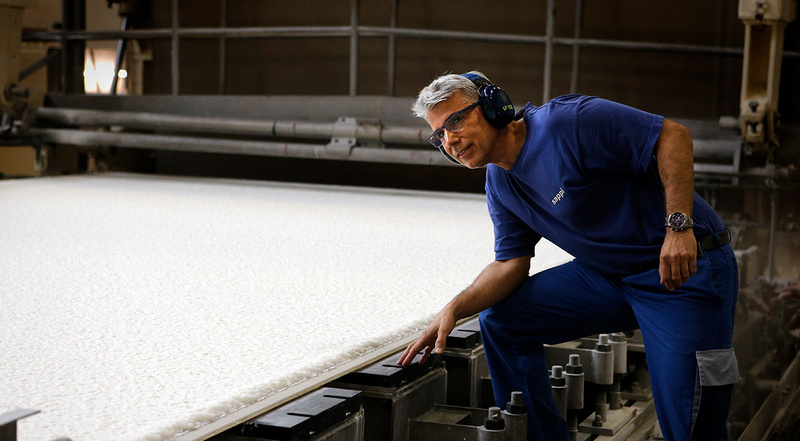 Get to know some of our highly-engaged employees across at Gratkorn Mill. 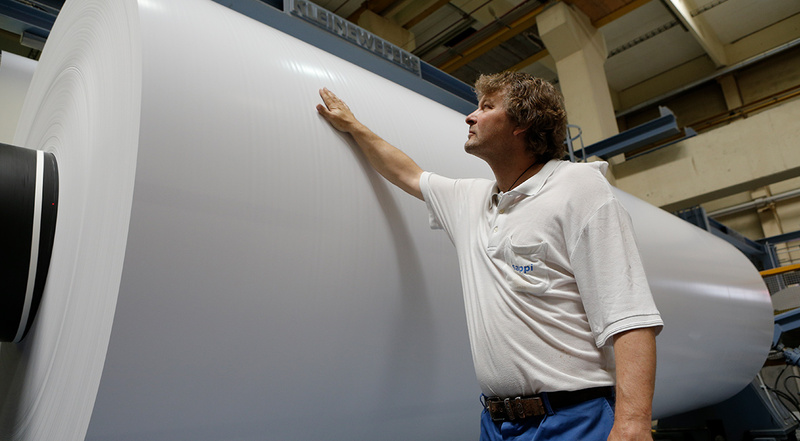 With over 300 years of experience in paper production, Alfeld Mill is responsible for producing Sappi’s exceptional speciality paper and boards. 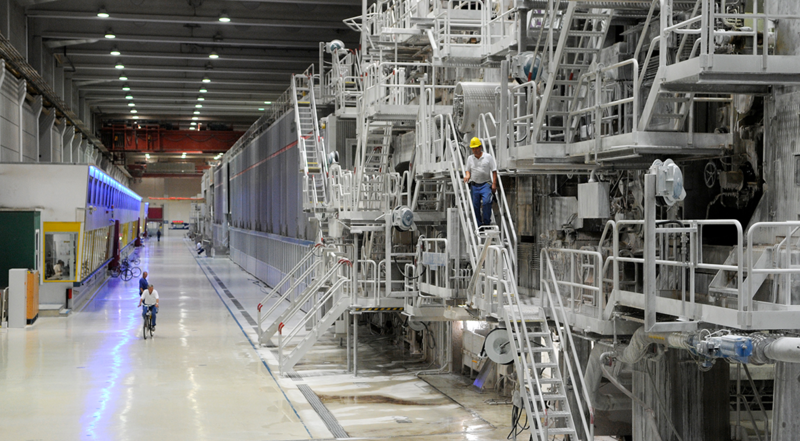 Ehingen Mill uses the latest technology to guarantee an excellent production process and outstanding product quality. Stockstadt Mill produces up to 445,000 tonnes of paper every year – primarily used to create high-quality calendars, picture and art books.